Primitivo Andia Inc., is a full-service general contractor focused on providing premier services in all aspects of the construction process, from concept to completion. 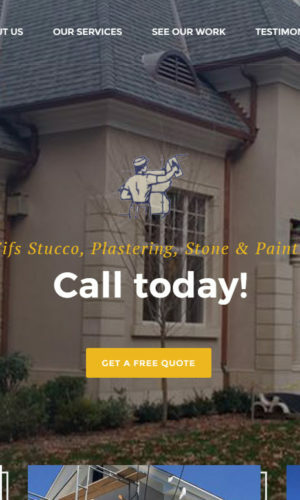 Our specialties include Eifs Stucco, Plastering, Stone, interior and exterior painting for commercial and residential owners. Our goal is to exceed expectations on every project and cultivate long lasting relationships with client’s vendors, subcontractors, home-owners, business and much more.